A professional & enthusiastic 26 year veteran of the insurance industry. 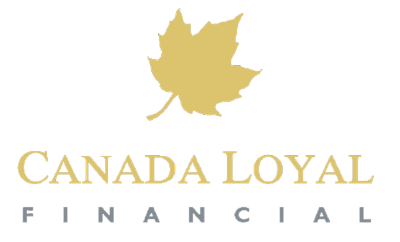 Providing clients with financial planning, life & disability insurance, group benefits insurance, RRSP, RESP, TFSA and accurate financial advice. Mariusz achieved his CFP designation in 2001. He is licensed in Ontario, British Columbia and Alberta and works with most major insurance companies in Canada. As a member of the Million Dollar Round Table, Mariusz is committed to provide honourable financial services for his clients.